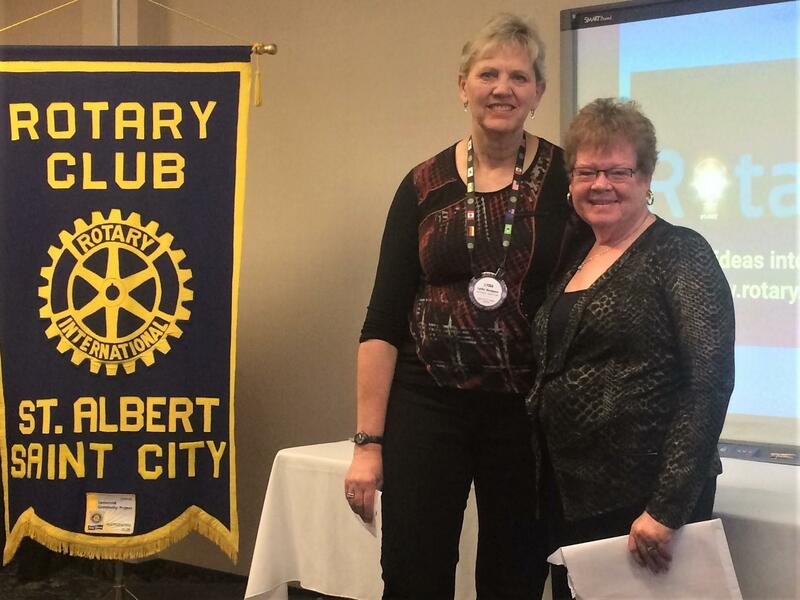 Welcome to our newest member, Kathleen Soltys, who was inducted into our club at our March 26 Meeting. Kathleen's classification is nursing. Shown with Kathleen is her sponsor, Lydia Hodgson (on the left).